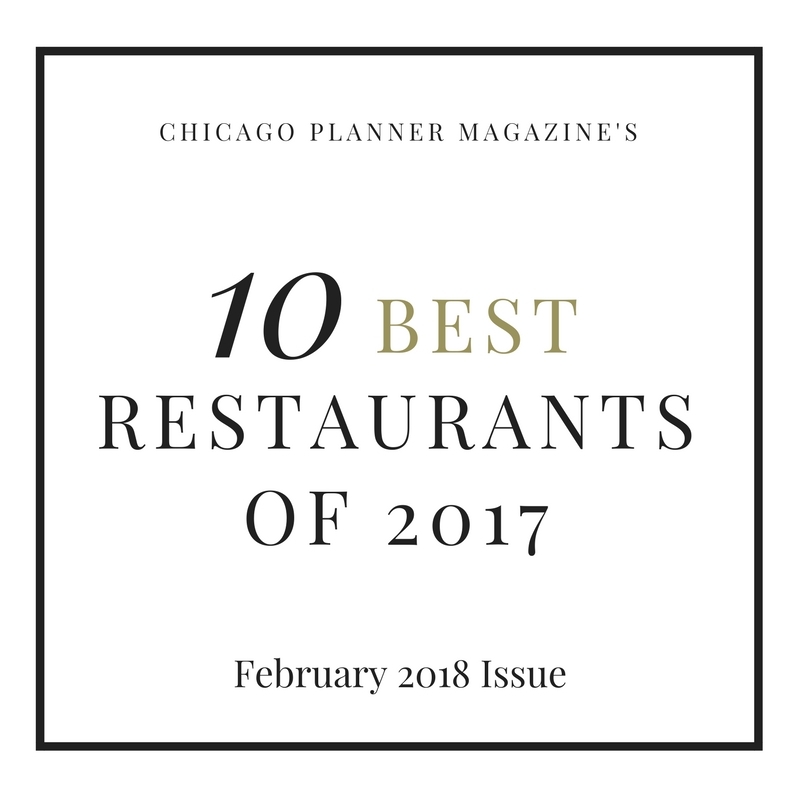 In case you didn’t know, BBJ is at the top of table design & linen service in the city of Chicago. If you ask about it, most event planners in Chicago bring up their name. I had the privilege of getting some really great information from Executive Sales Manager, Brooke Marino, on how you can work with them for your next event. TCEP: How far within the Chicago area will you deliver? BBJ: BBJ can deliver anywhere at any time. We have teamed up with UPS to provide Concierge Service Delivery all over the world. We have a state-of-the-art Logistics Center that offers our clients VIP Services including specialized web tracking and confirmations, deliveries and returns. TCEP: What are some basic facts anyone ordering linens should know? BBJ: That linen can make or break an event! That the sky is the limit and the design possibilities are endless. Linen evokes emotion by combining color, texture, fashion and design. Bring us your ideas, and we can help create your vision! The members of the BBJ Sales Team have diverse backgrounds in Design, Events and the Hospitality Industry. A floor plan of the event space is a very helpful tool to assist your Linen Consultant. BBJ: Anyone who wants to have a fabulous, memorable party! We have created table fashions for all types of events from Backyard BBQs to the Emmy Awards – and everything in between! TCEP: How can someone be creative in incorporating your products with their event? BBJ: BBJ offers more than 2,800 tabletop fashions including over 900 linen choices that can be combined providing endless possibilities of creativity. Our all-glass Charger plates add dimension, style and sophistication to tables. Not only are they beautiful but functional as they are the only food safe Chargers in the rental industry. Texture, color and pattern are key when selecting linen; consider layering linen with overlays and/or runners, and finishing with Charger plates and napkin rings to create an experience your guests will always remember. We strive to create that “WOW” moment when the doors open and the guests enter the finished room for the first time – this will leave a lasting impression and atmosphere for the every big event day. 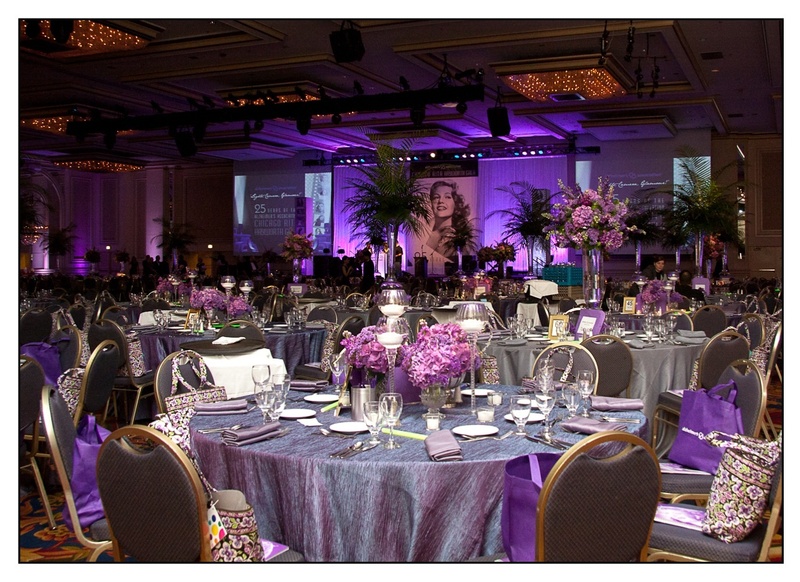 We constantly get compliments on our ability to transform empty ballrooms into extraordinary events! TCEP: One of the greatest/most successful events you can remember doing? BBJ: Every event that I work on is the “greatest” event for me! That is the fun part of my job – I get to work with people from all walks of life, at different spaces for each event and be creative! Recently, I had the opportunity to design a Garden Wedding reception for my friends Jaime Laurita and Rich Lane which was featured on “The Real Housewives of New Jersey” on BRAVO. It was amazing seeing their home turn into their dream wedding.